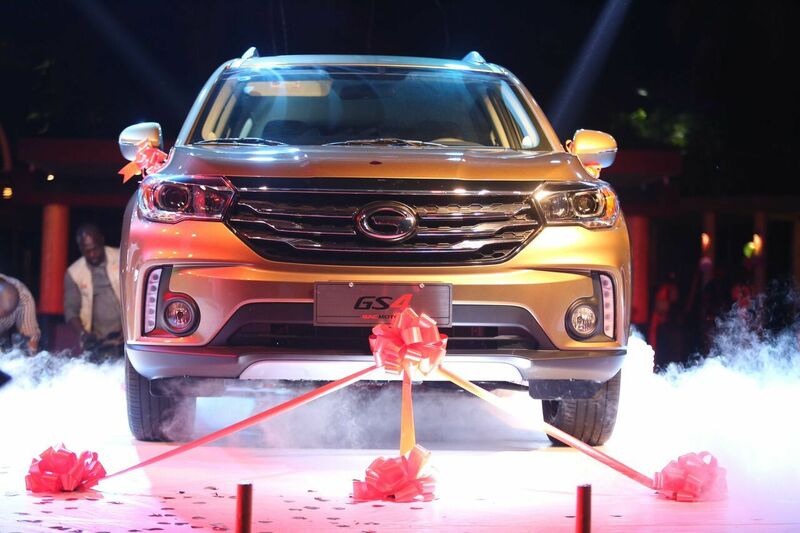 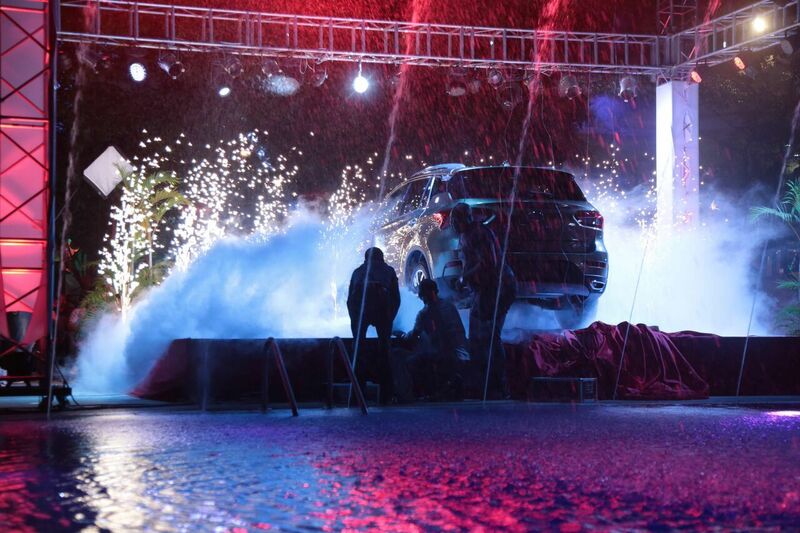 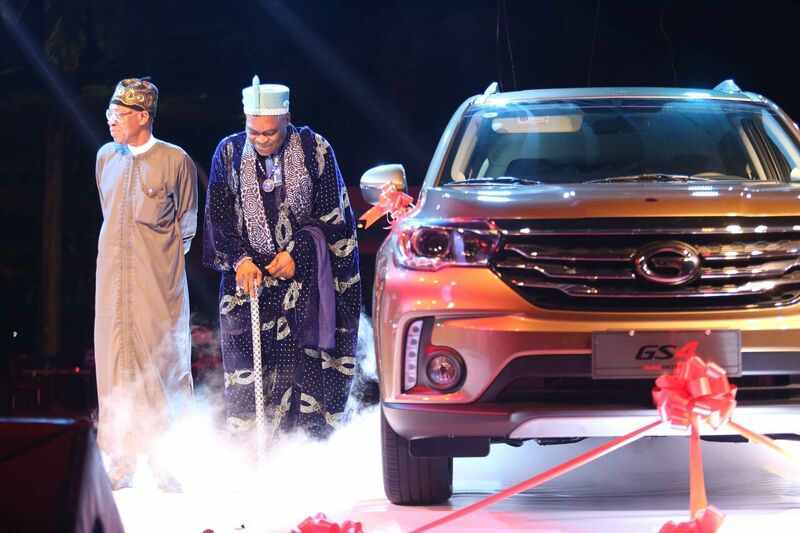 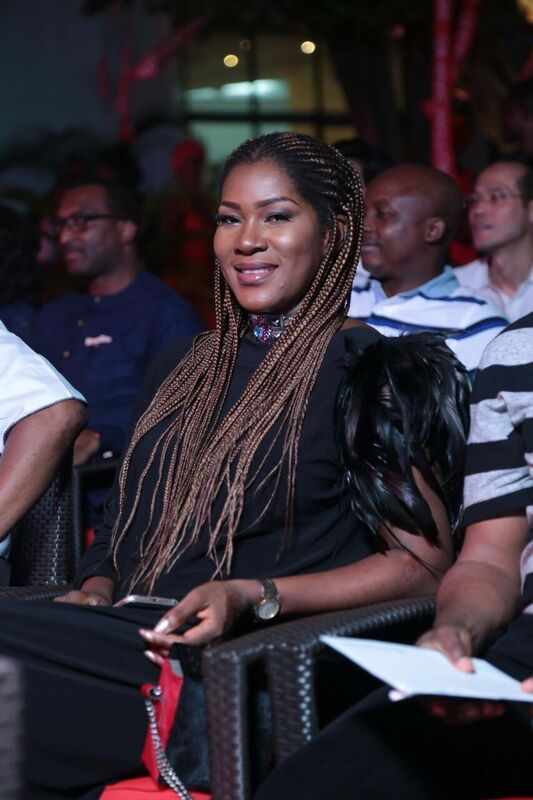 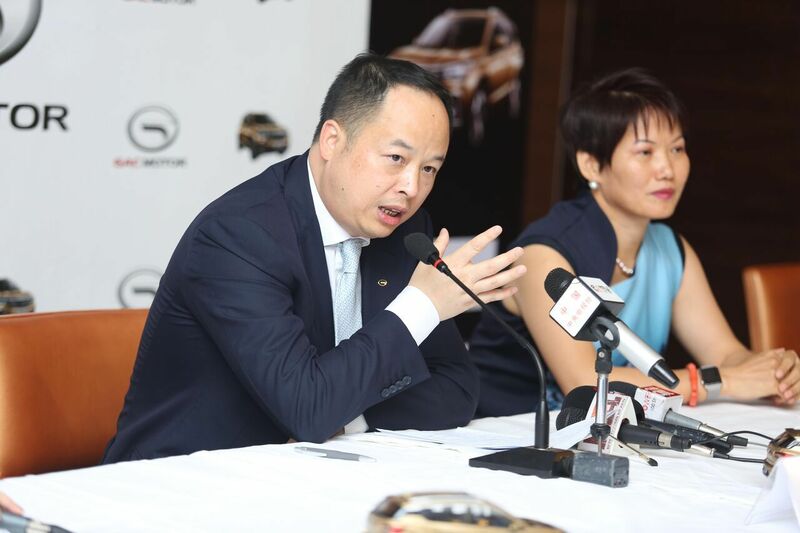 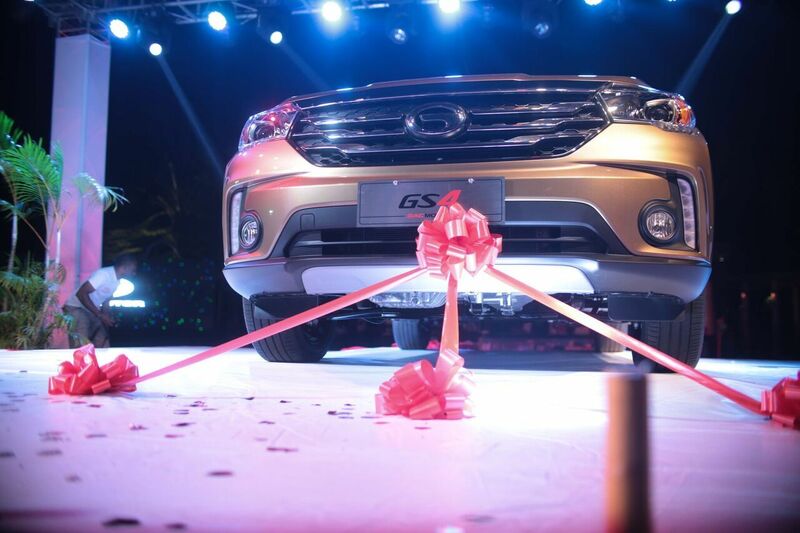 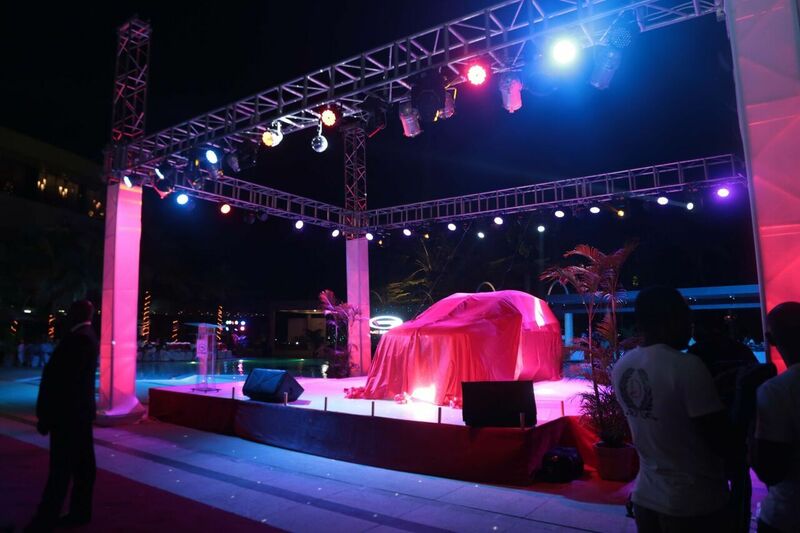 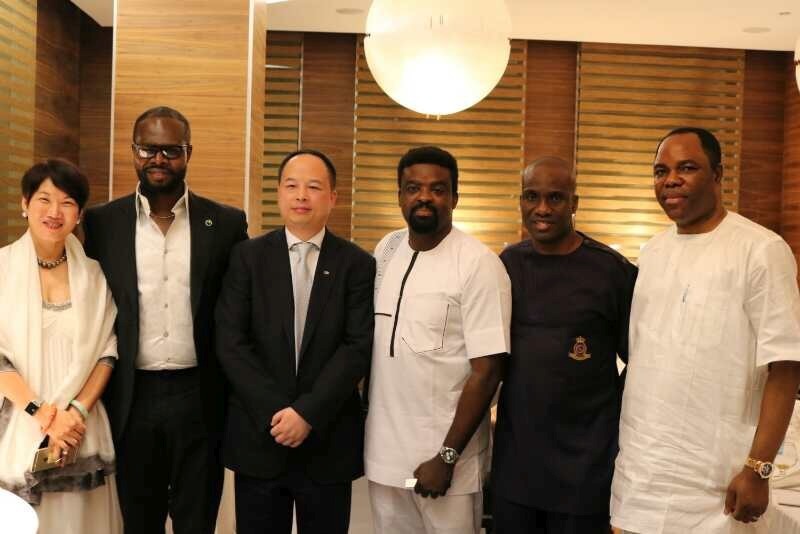 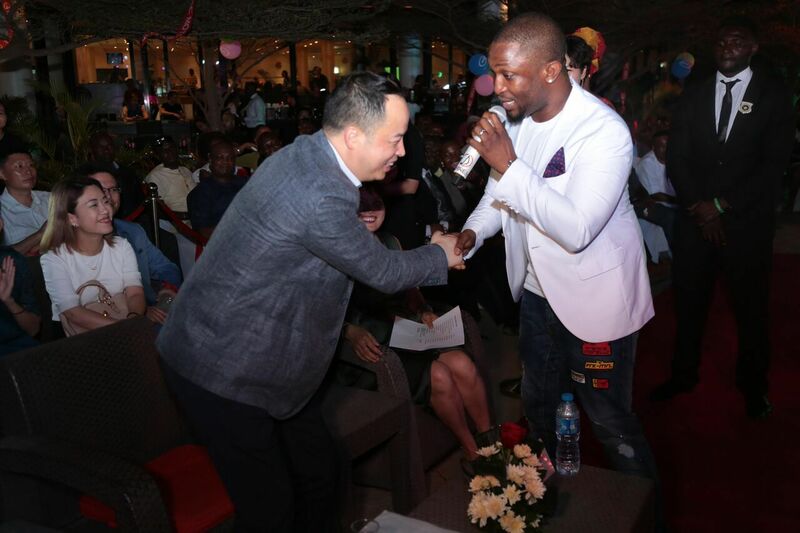 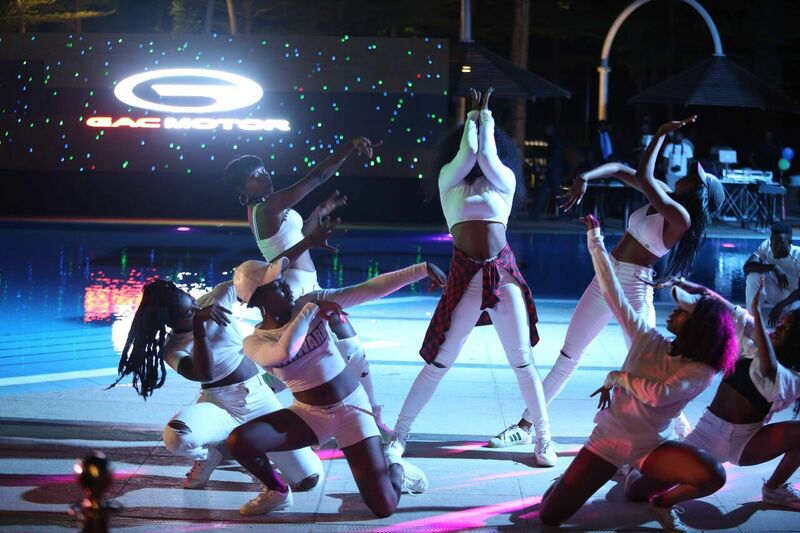 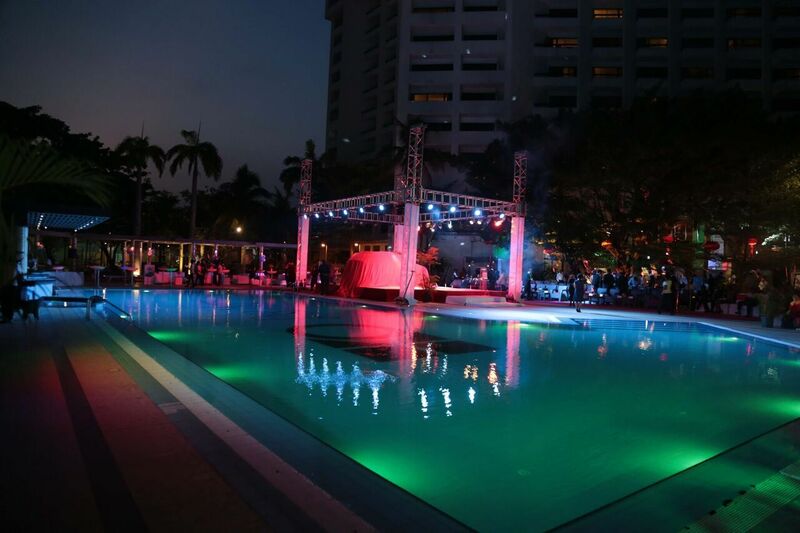 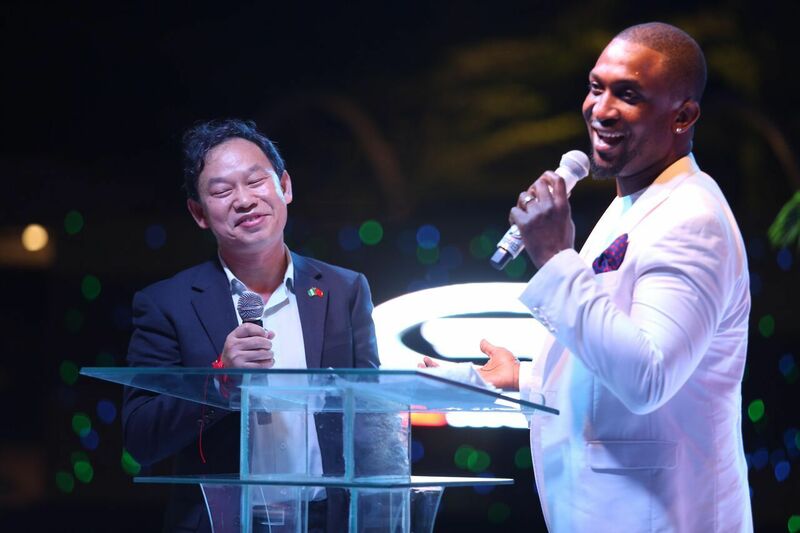 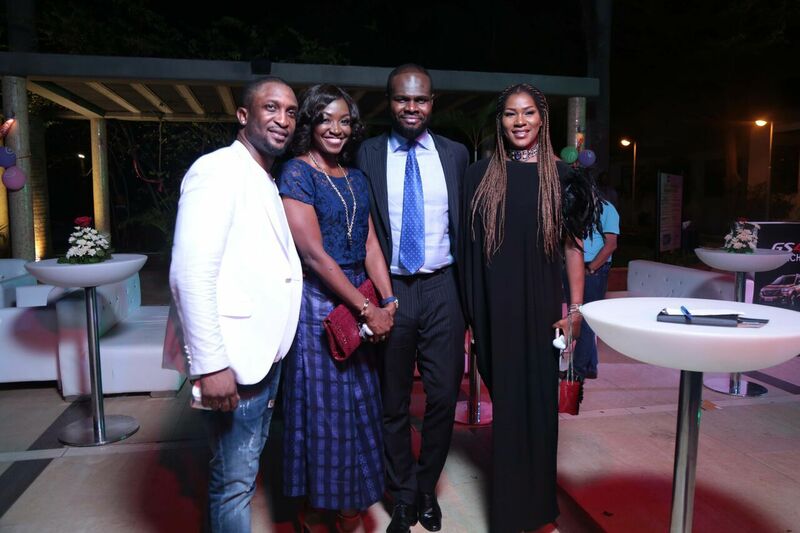 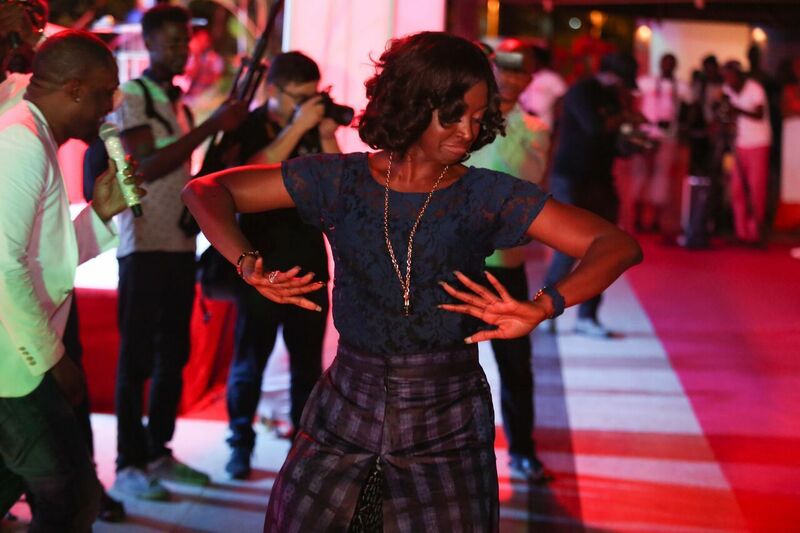 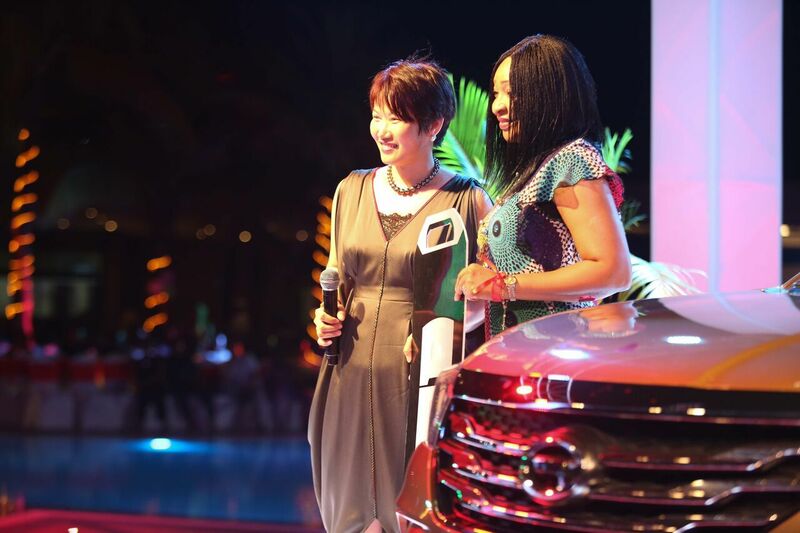 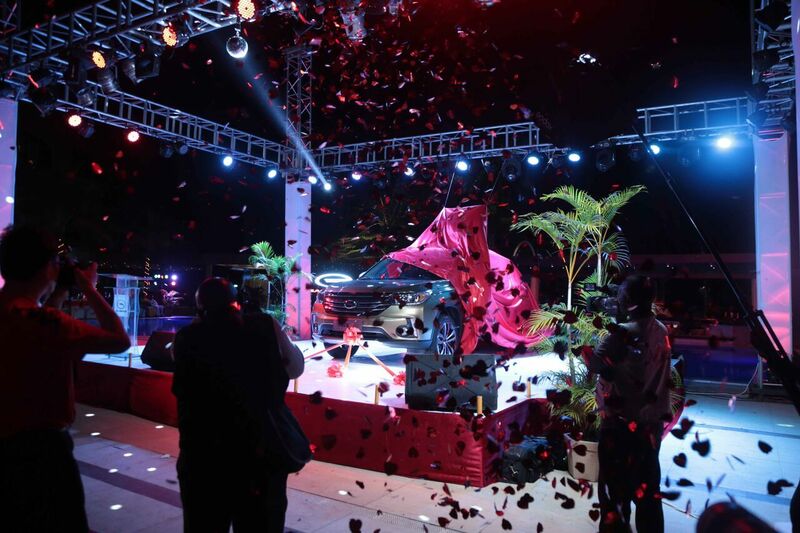 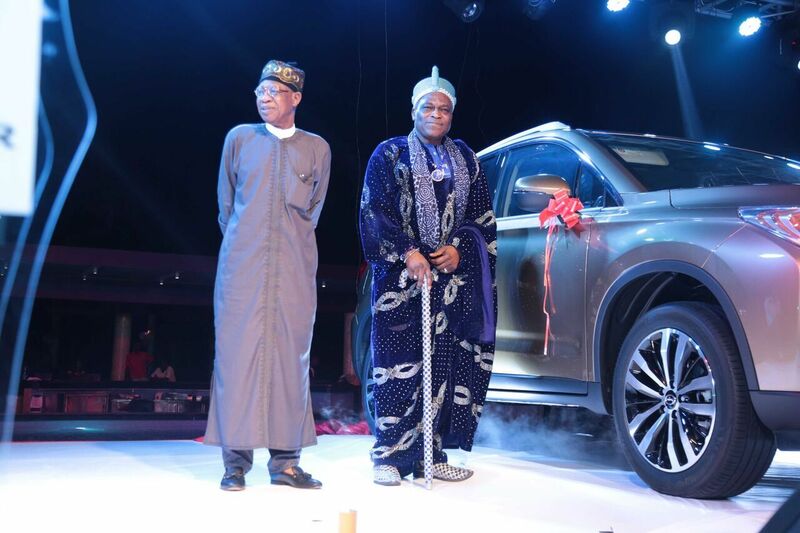 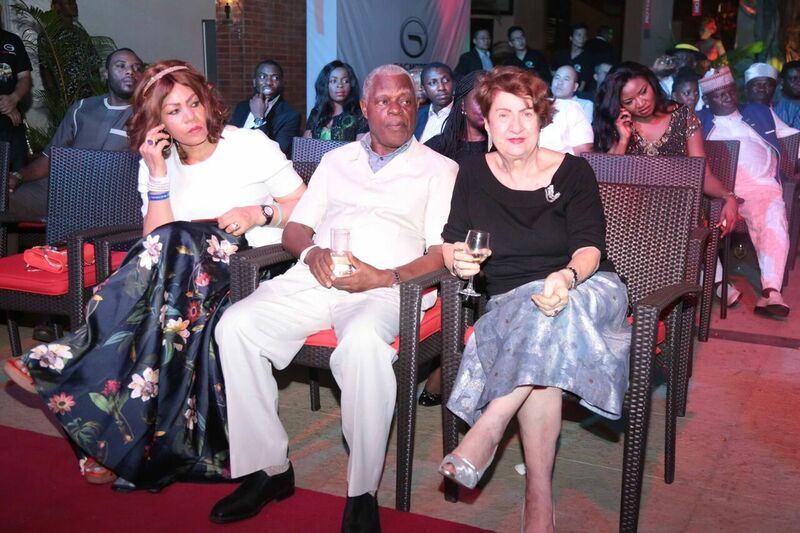 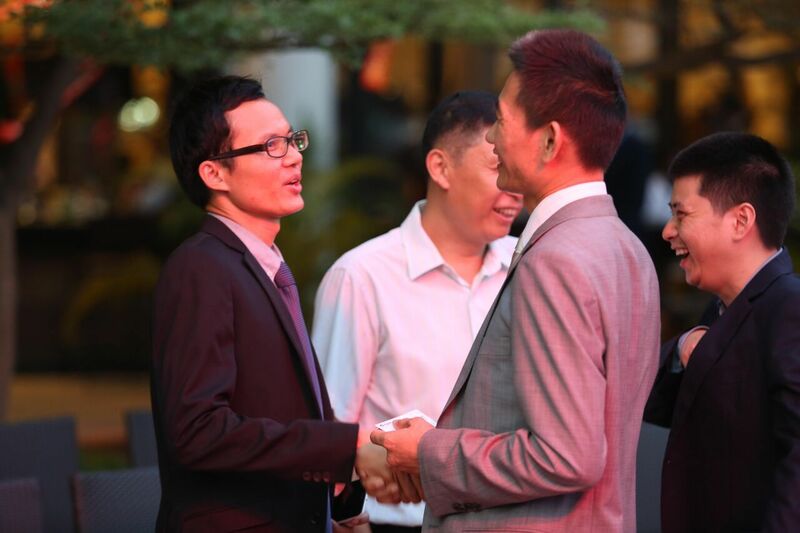 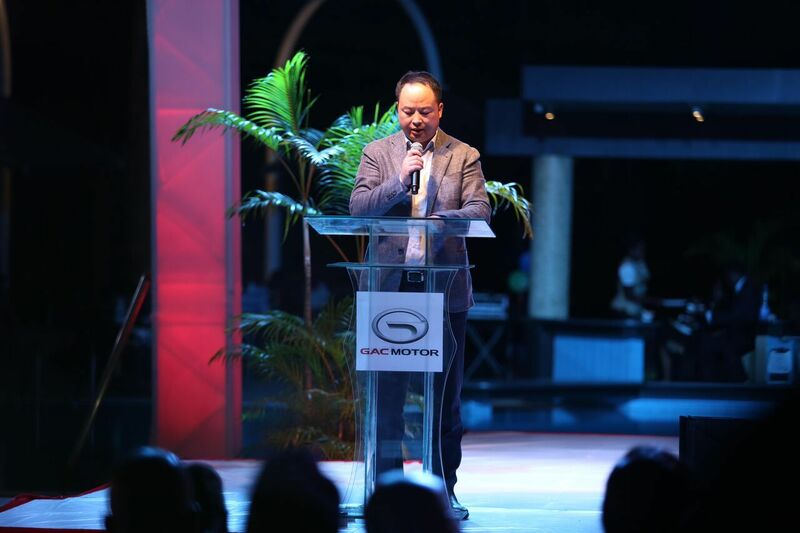 The leading Chinese automaker GAC Motor, has unveiled its hi-tech GS4 series at an elaborate event which took place at Eko Hotels and Suites in Victoria Island, Lagos. 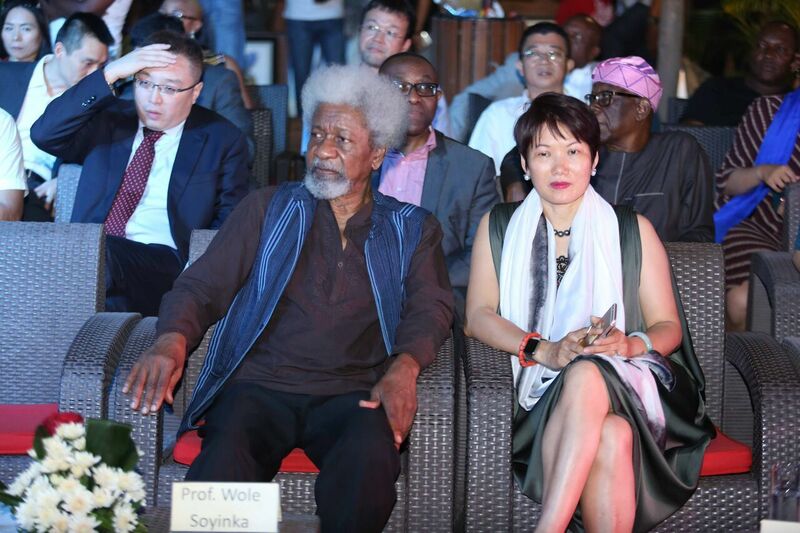 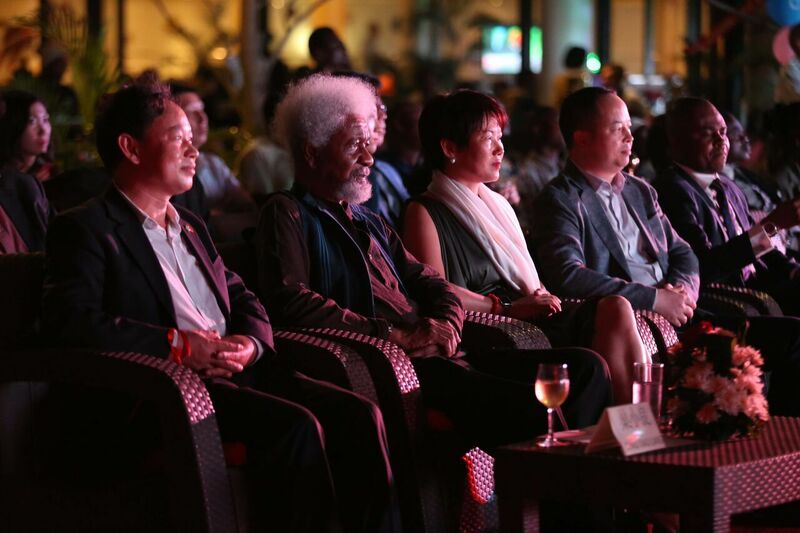 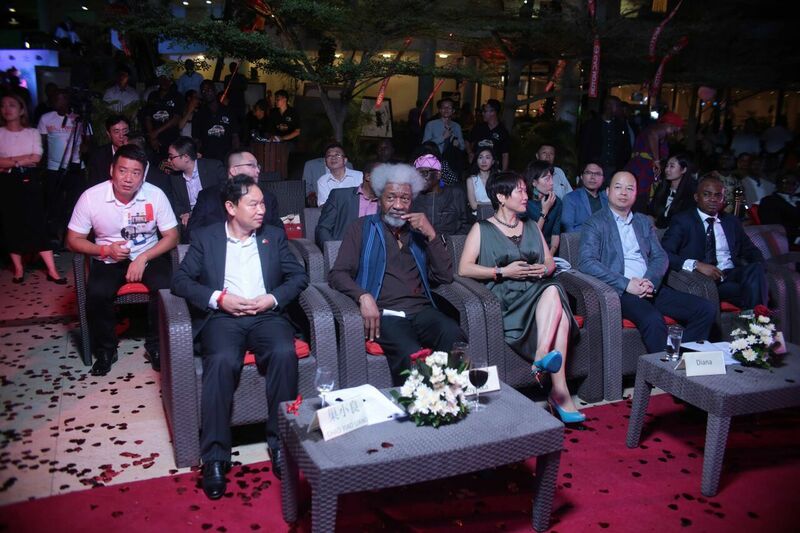 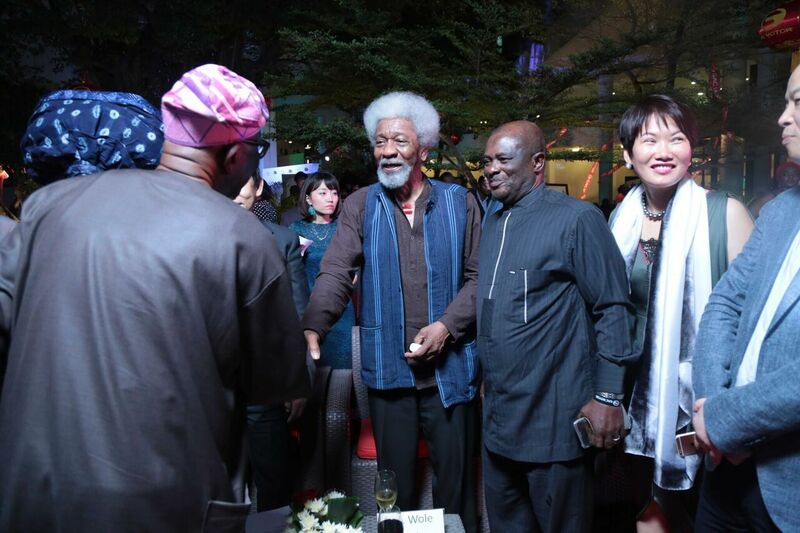 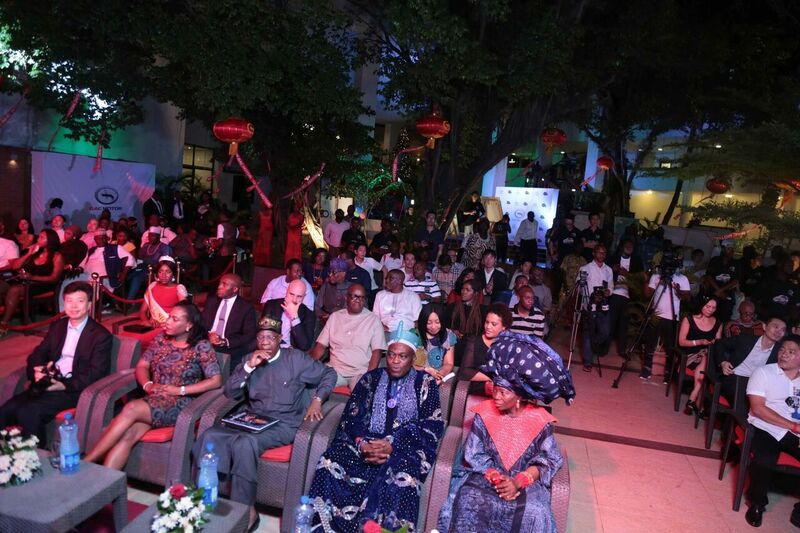 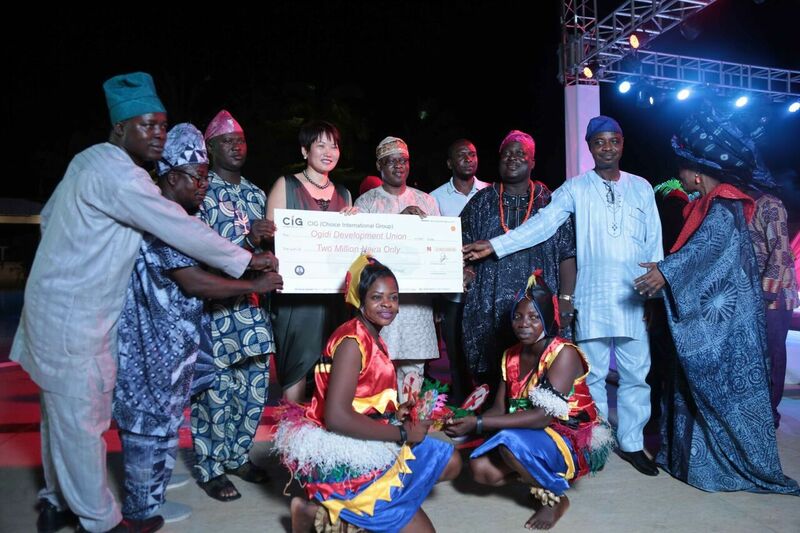 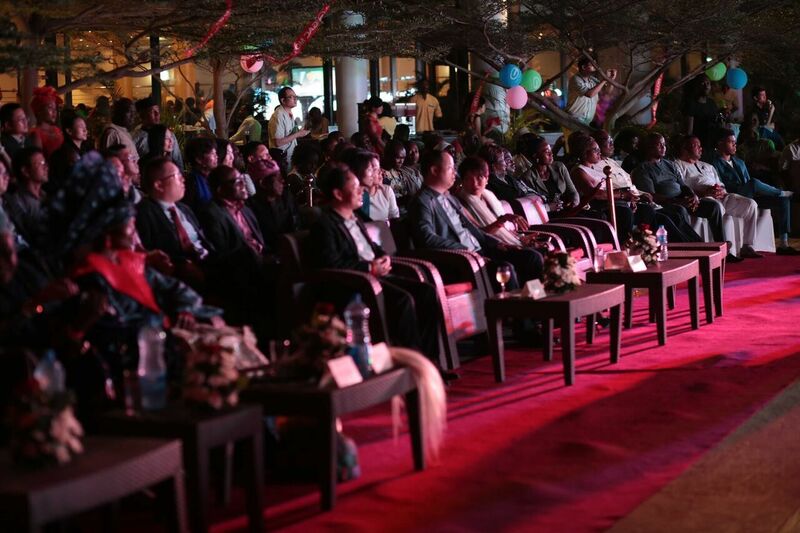 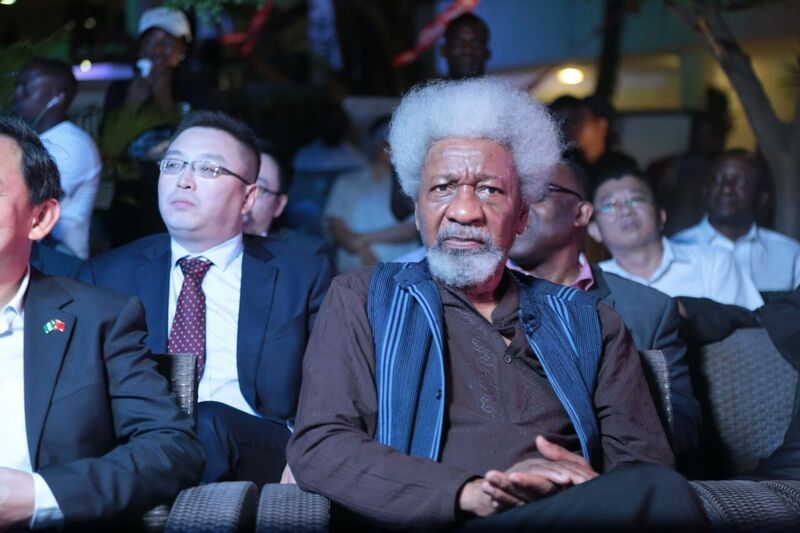 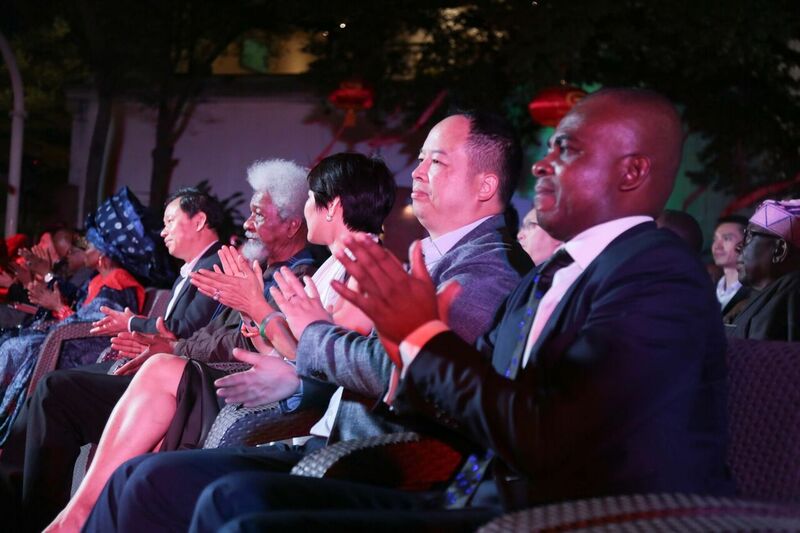 The event which took place on Monday 12th December was graced by several dignitaries including the Minister of Information & Culture Lai Mohammed, the Oludo of Ido Oba Adeen Adedapo Aderemi, the Chinese Consul General Chao Xiaoliang, Nobel Laureate Professor Wole Soyinka, the General Manager of GAC Motor Yu Jun, Chairman of CIG Motors Chief Diana Chan, Founder of Nike Art Gallery Nike Davies-Okundaye as well as Nollywood stars like myself and Kate Henshaw. 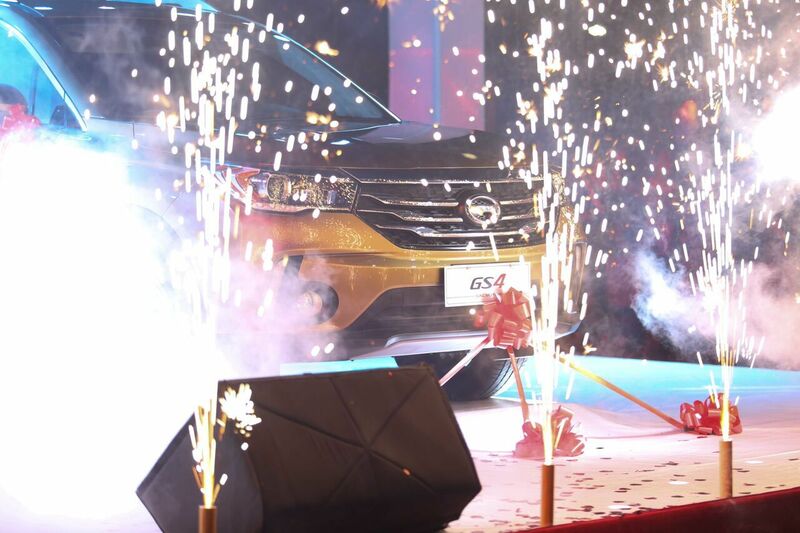 The GS4 model becomes the first GAC-branded vehicles to be assembled in Nigeria since the auto firm ventured into the Nigerian market in 2013. 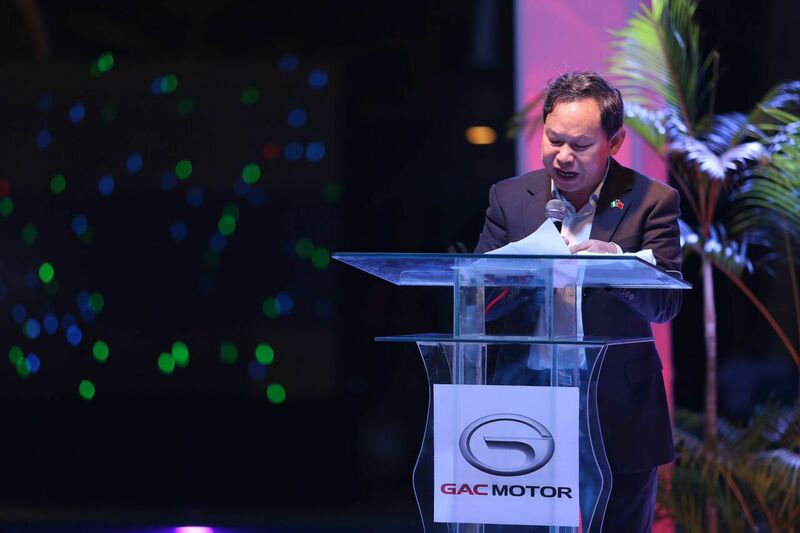 Rather than importing directly from its plant in China, GAC Motor partnered with the SKD Project to build a plant where the vehicles were assembled locally. 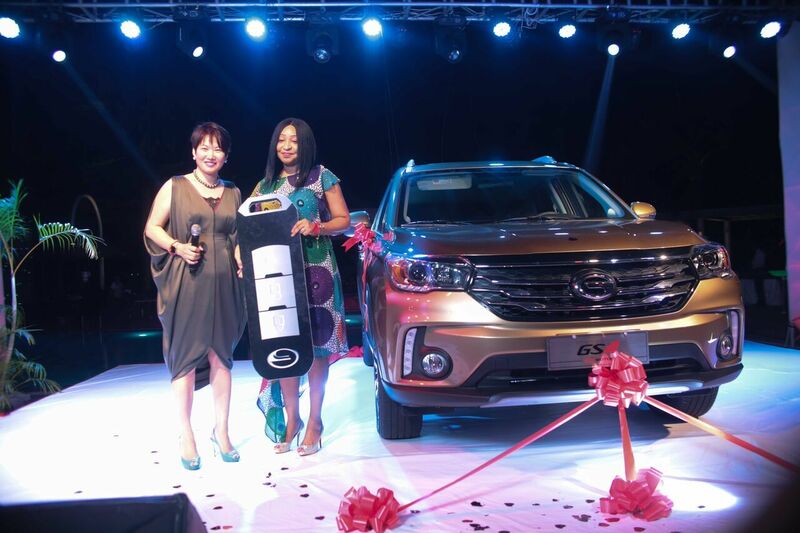 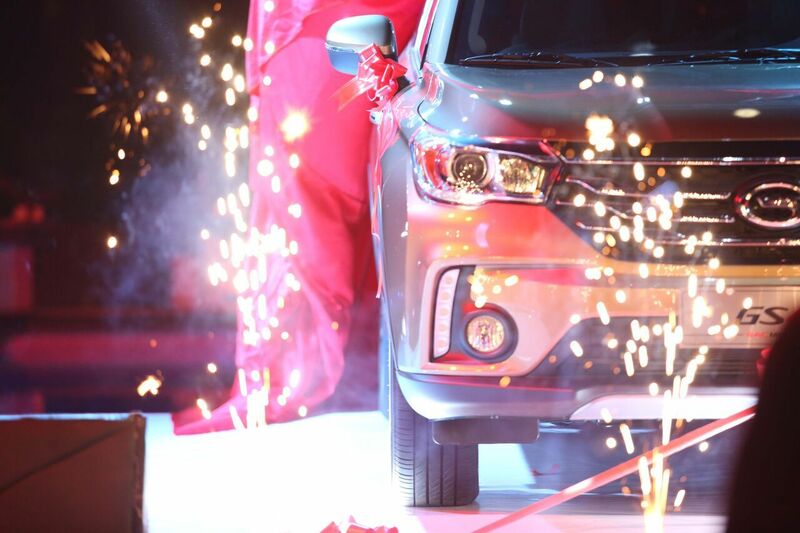 The SKD Project was introduced in Nigeria this year through CIG Motors, the sole distributor of GAC Motor in Nigeria. 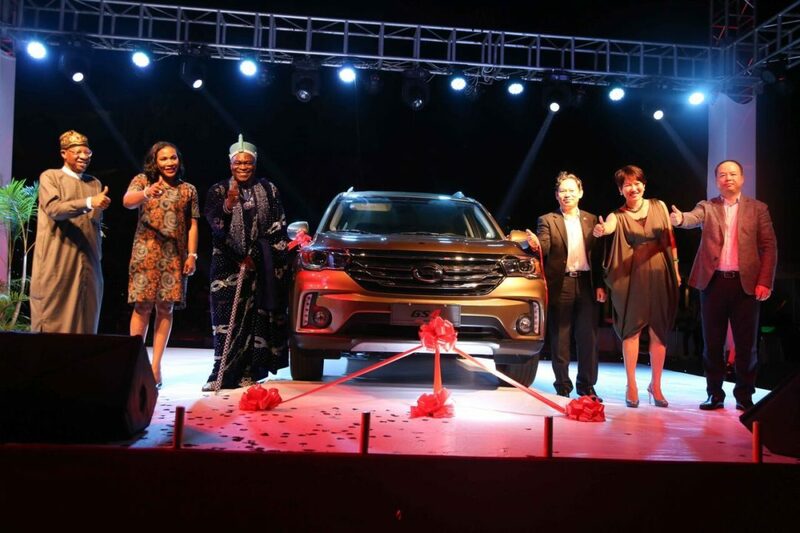 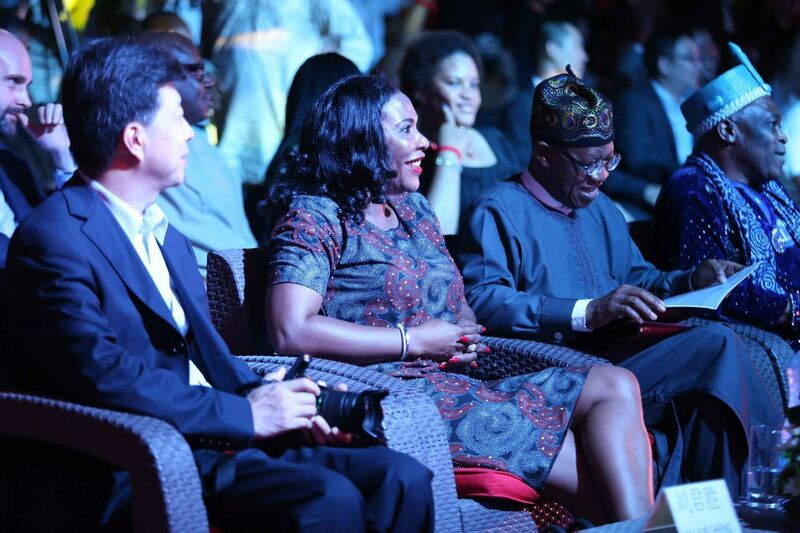 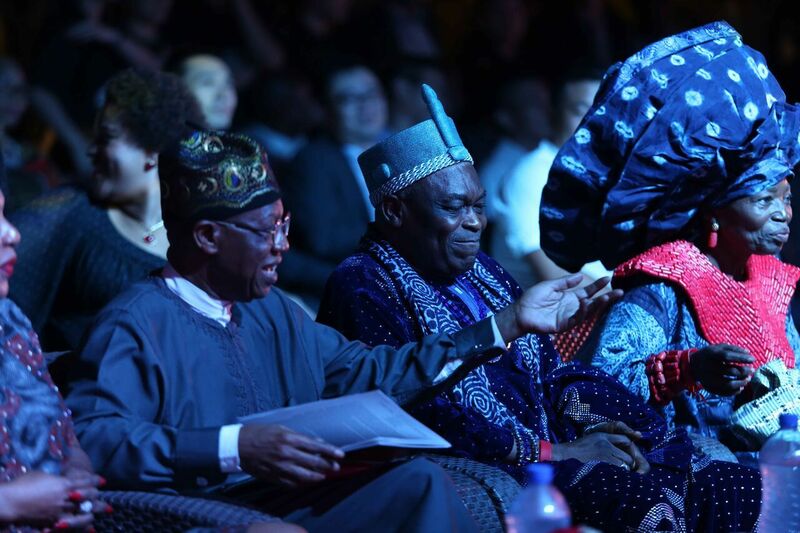 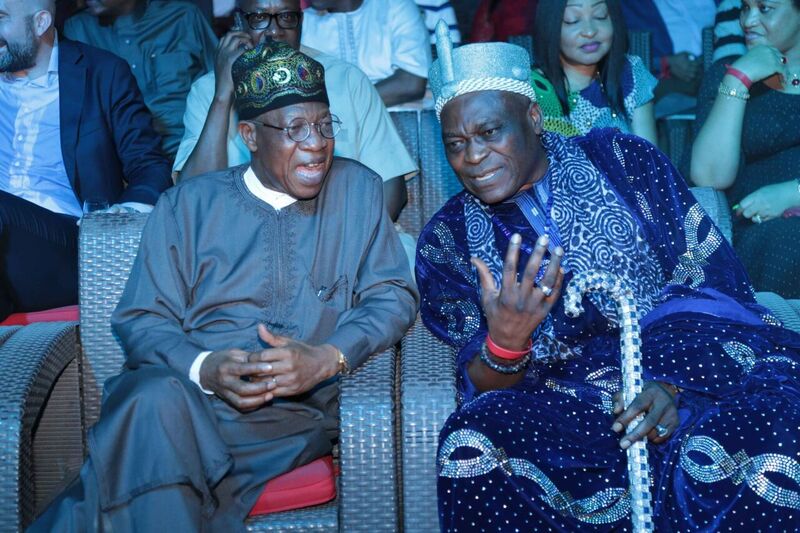 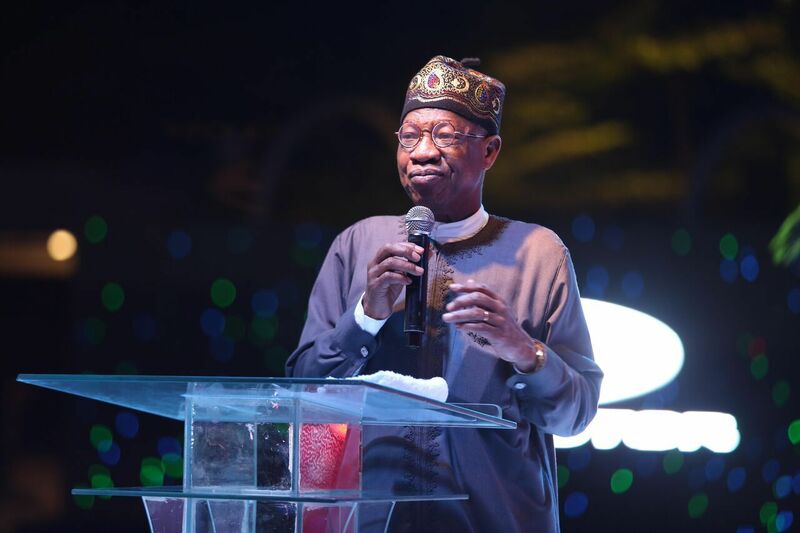 During his address, Lai Mohammed lauded GAC Motor for their innovation and creativity, adding that he admired the company’s commitment to the development of the creative industry in Nigeria. 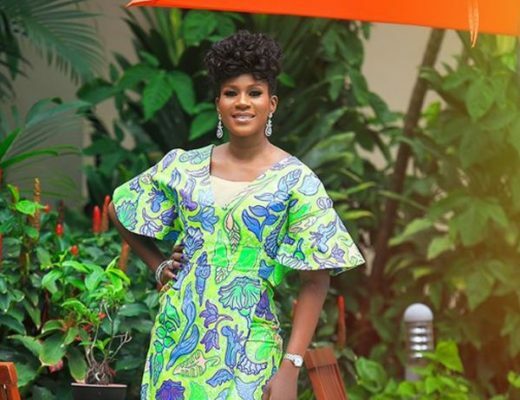 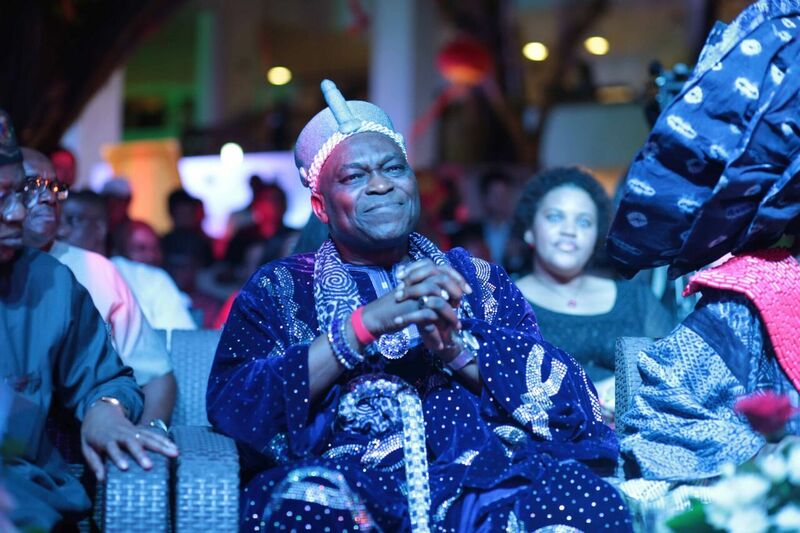 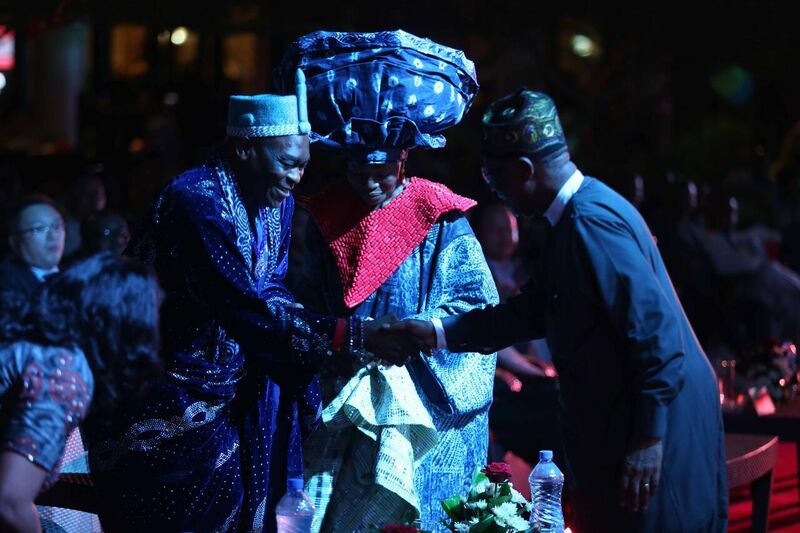 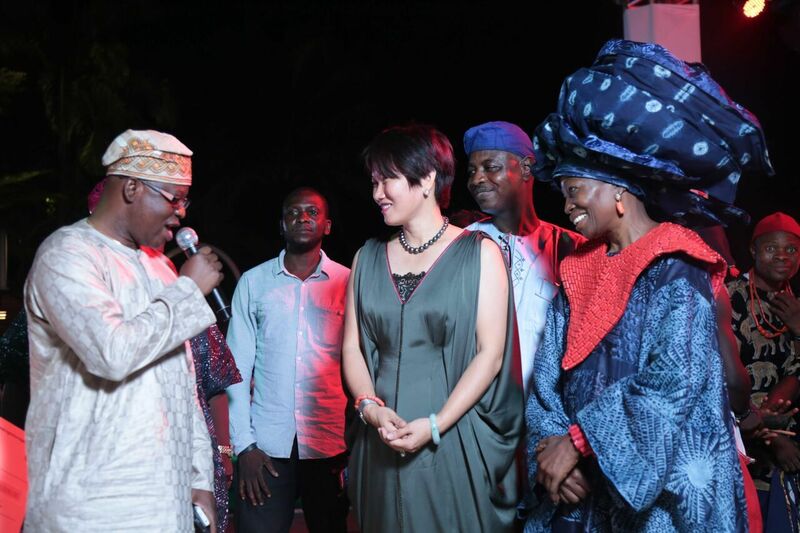 He commended Chief Diana Chan for her generous donations to the promotion of Arts & Culture in Nigeria and called on the Nigerian people to embrace the GAC Motor range of cars. 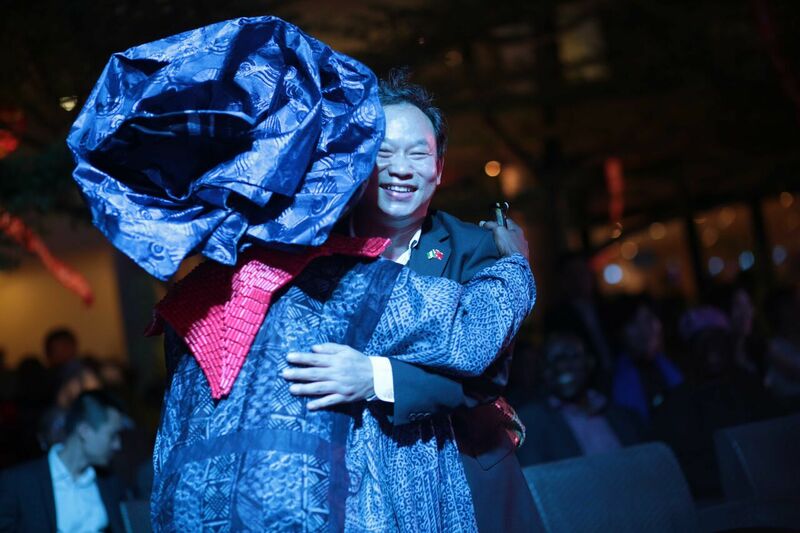 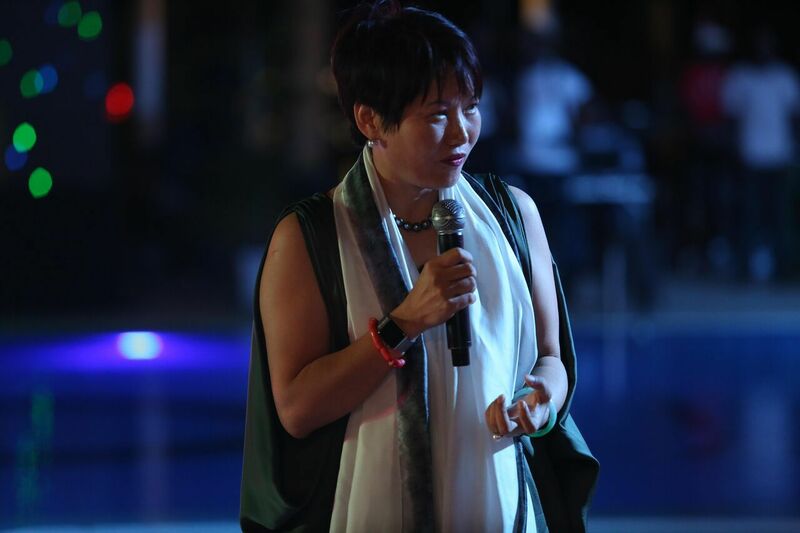 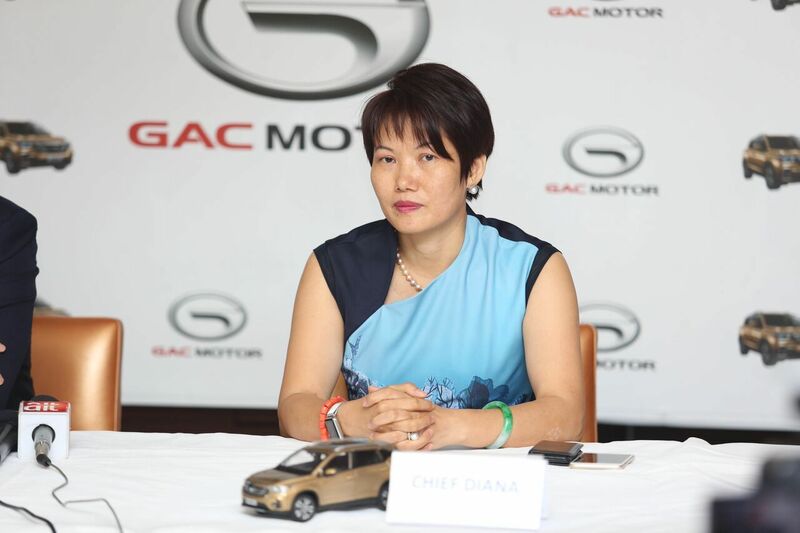 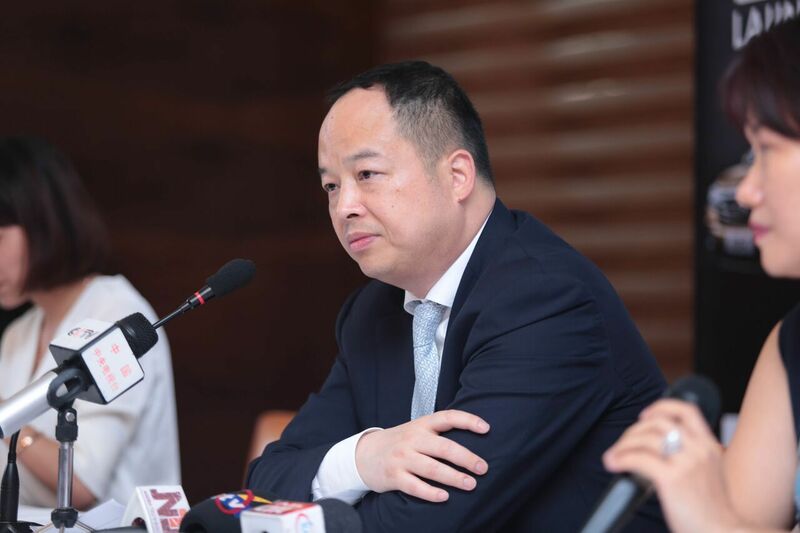 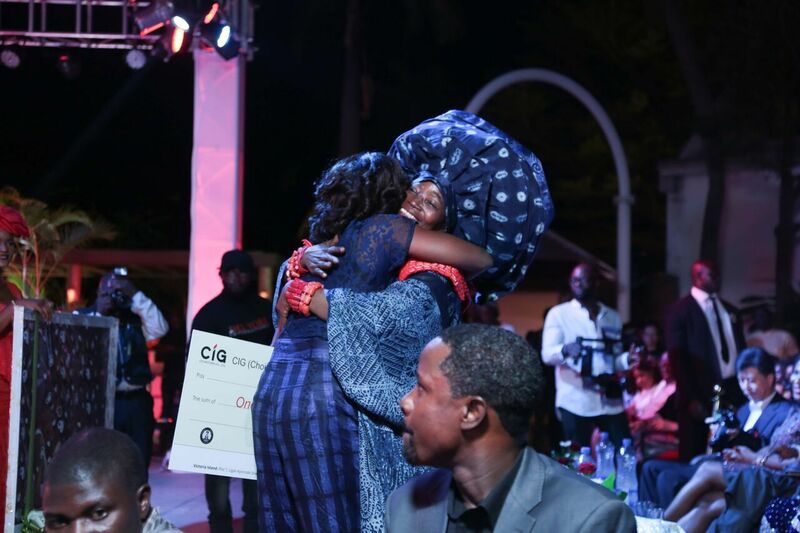 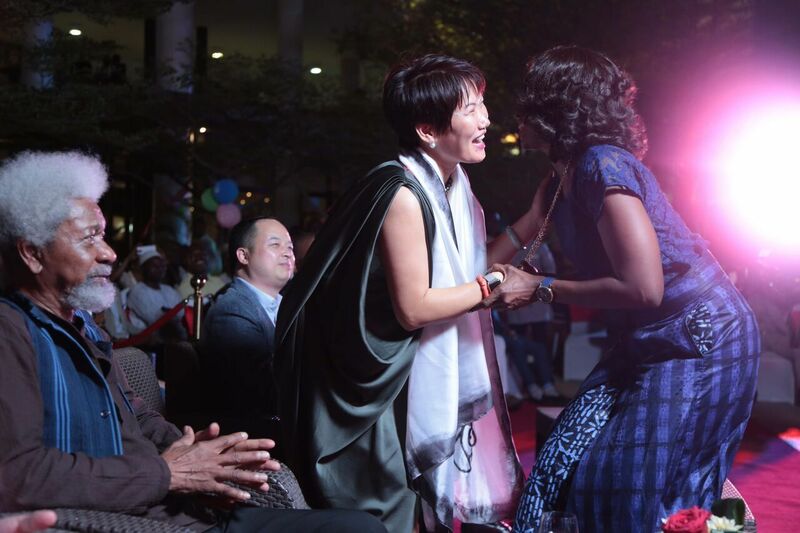 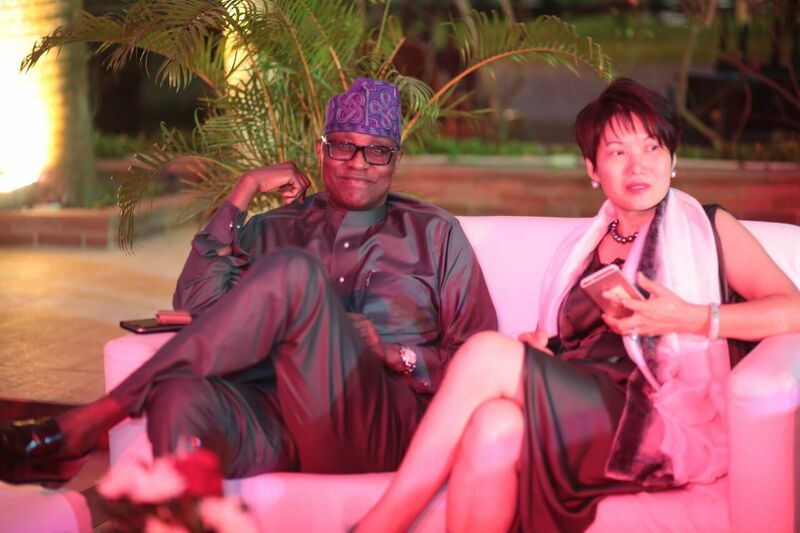 Chief Diana Chan, who happens to be the first Chinese woman to receive a Chieftancy title in Nigeria described herself as a Nigerian at heart and reassured the people of the CIG Motors’ continued commitment to providing great service to the people of Nigeria. 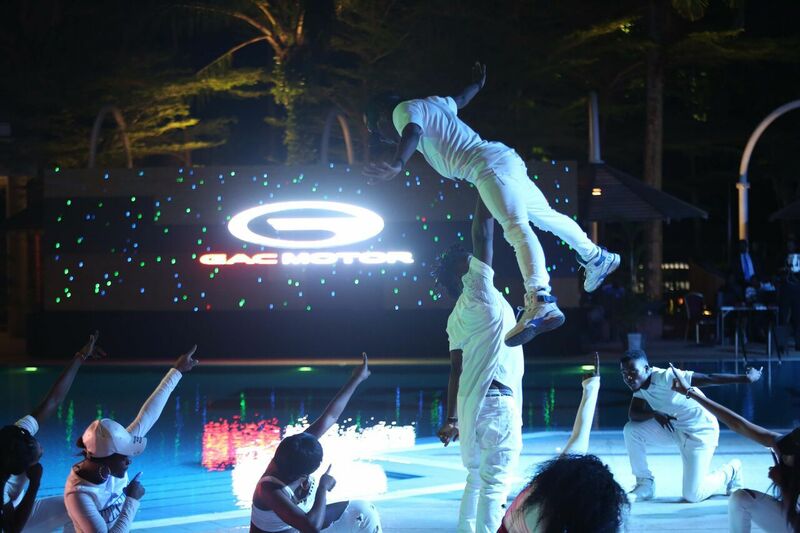 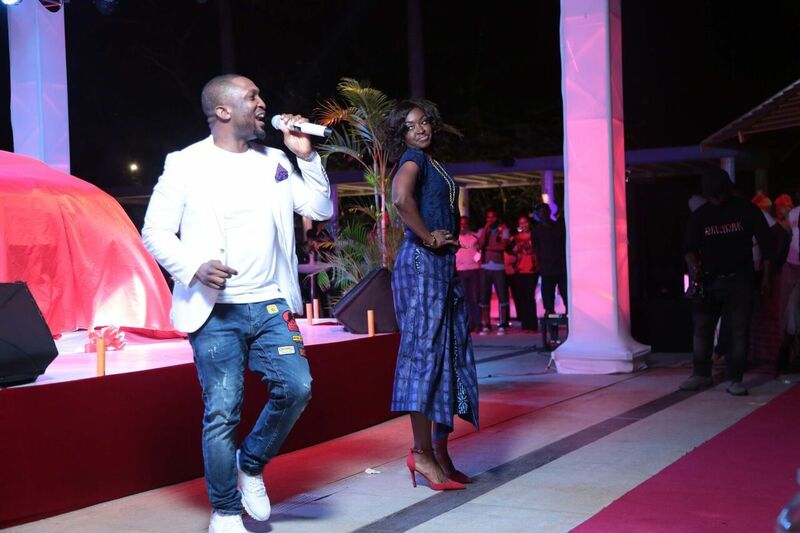 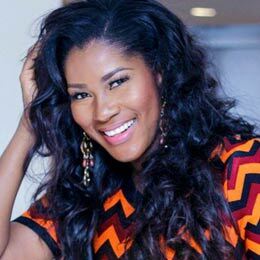 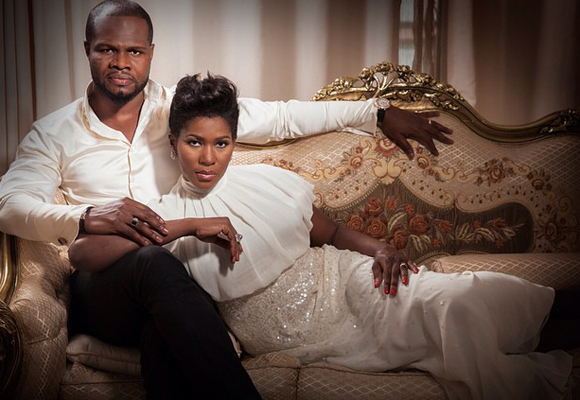 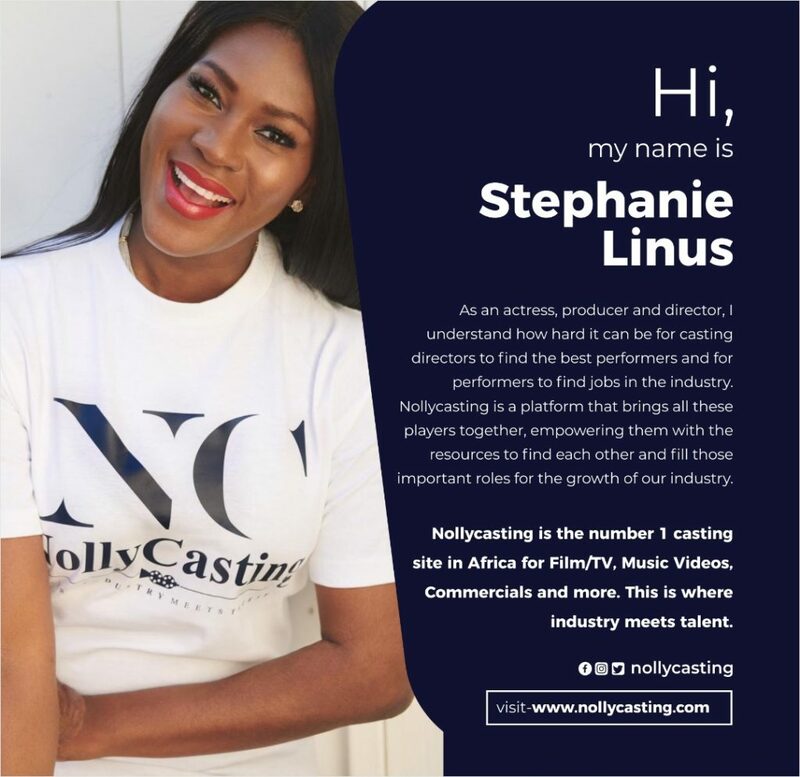 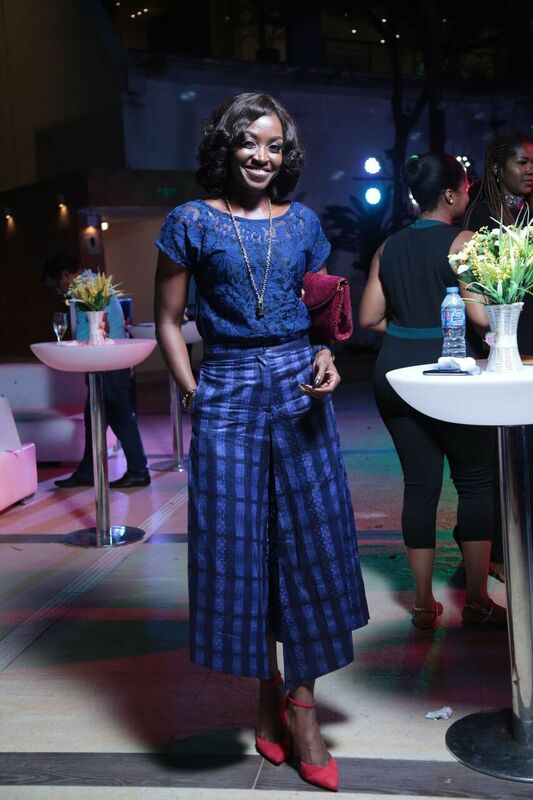 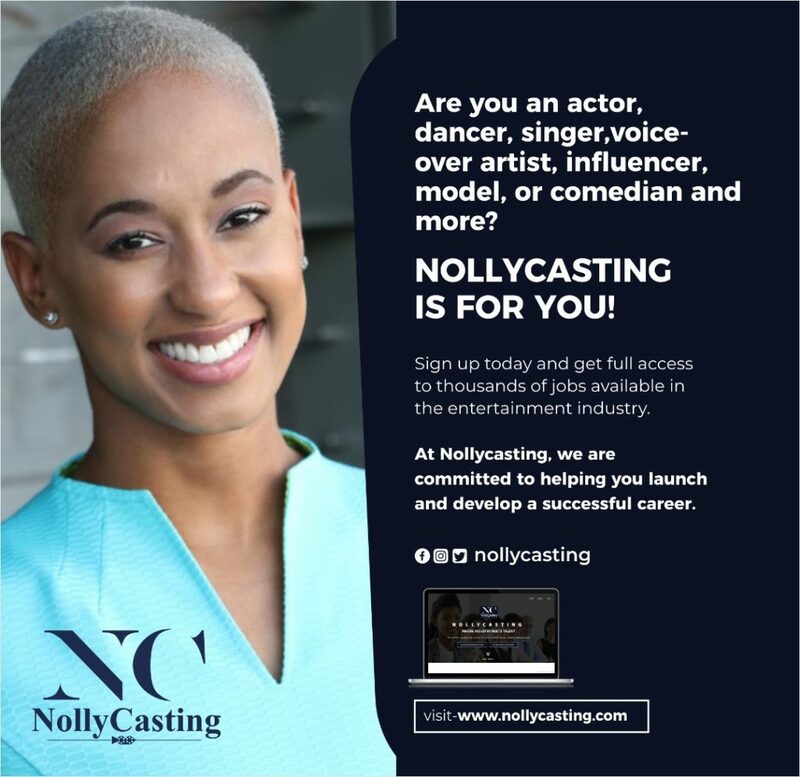 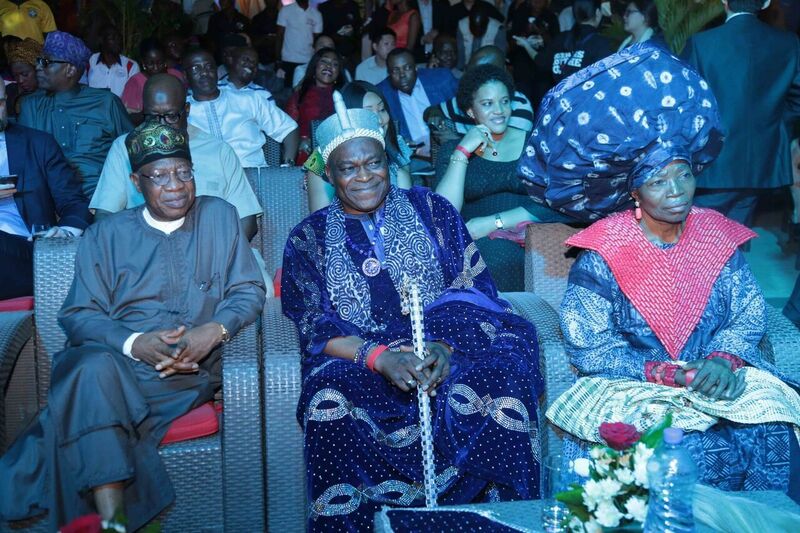 The launch was a successful and entertaining one with lots of music, dance and side attractions. 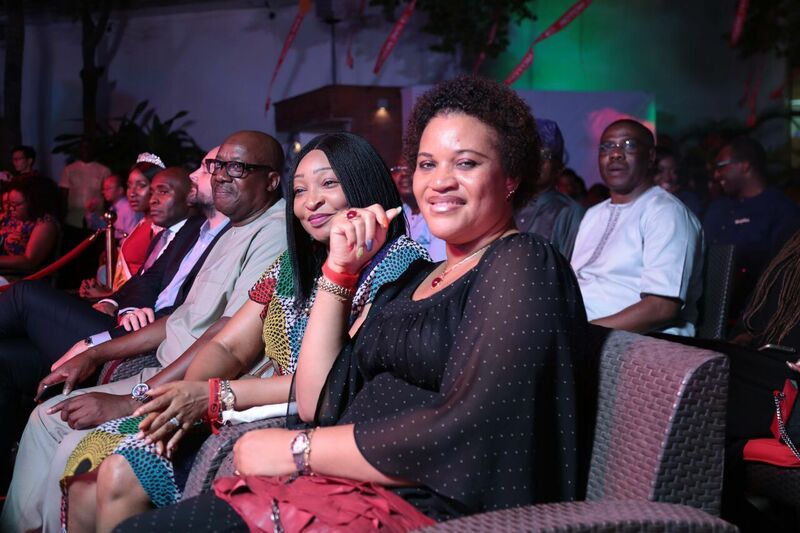 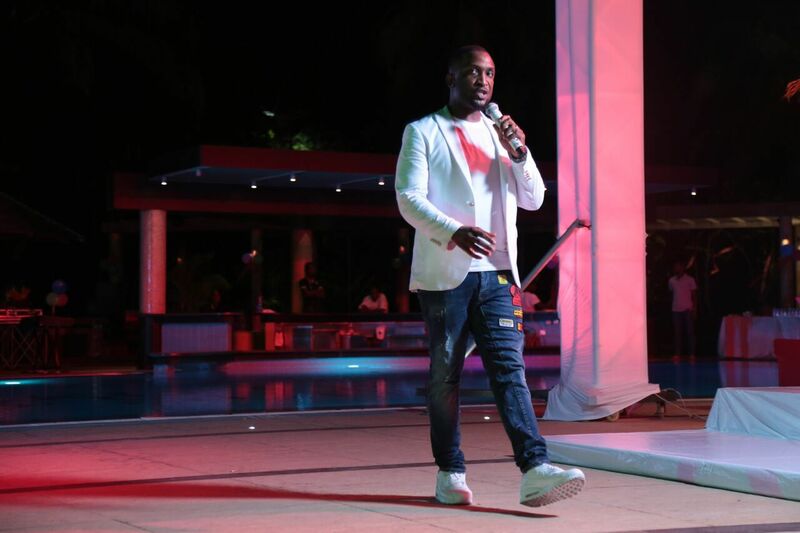 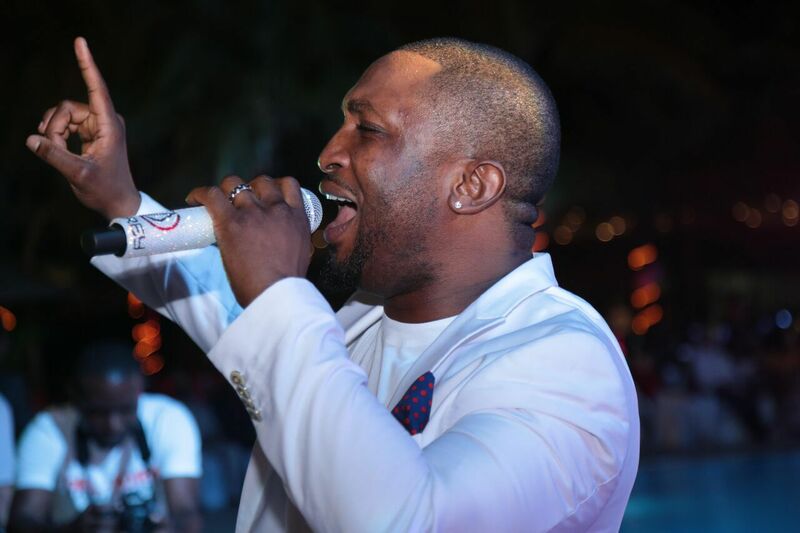 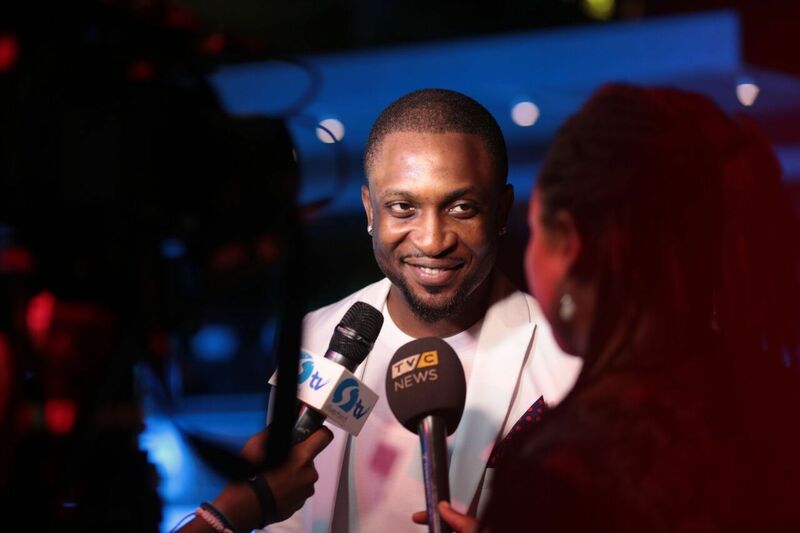 The host of the event, Dare Art Alade, kept the audience entertained with some music and jokes alongside other performances. 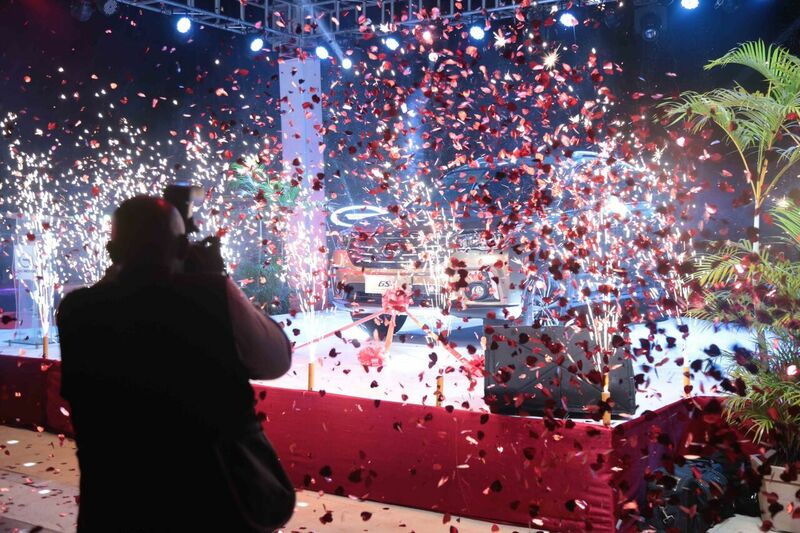 The highlight of the evening was the official unveiling of the car which was greeted with a huge applause and loads of fireworks. 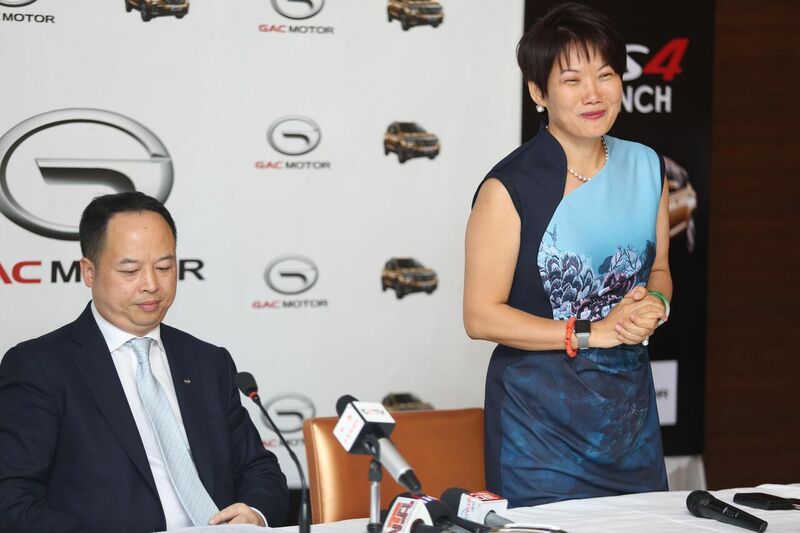 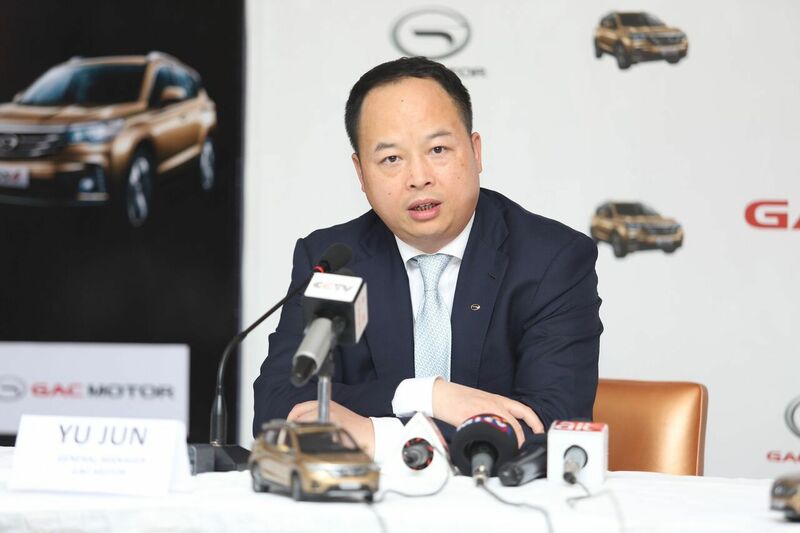 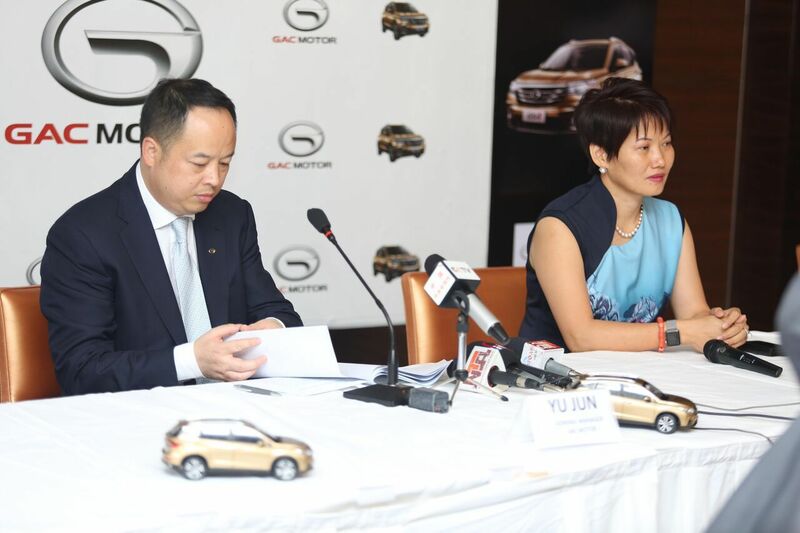 As a fast growing automaker with an average annual growth rate of 80 per cent in the last five years, GAC Motor has sold 335,000 cars from January to November, 2016. 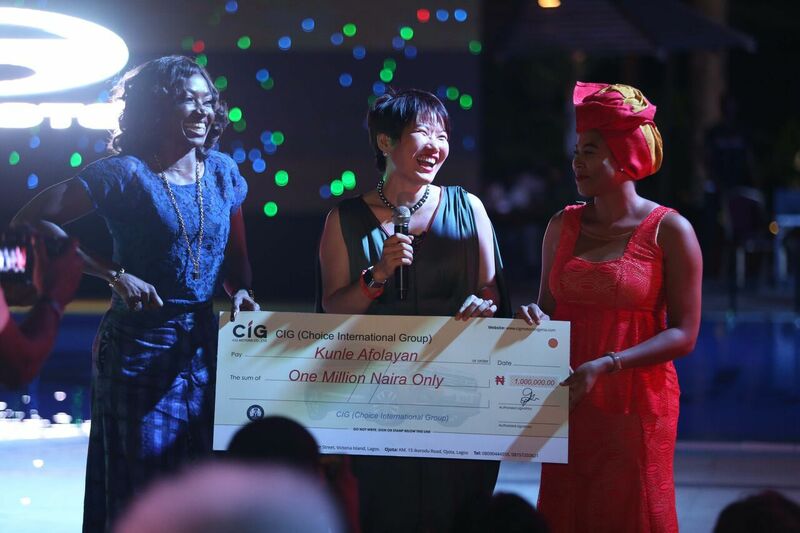 This represents 111 per cent year-to-year increase. 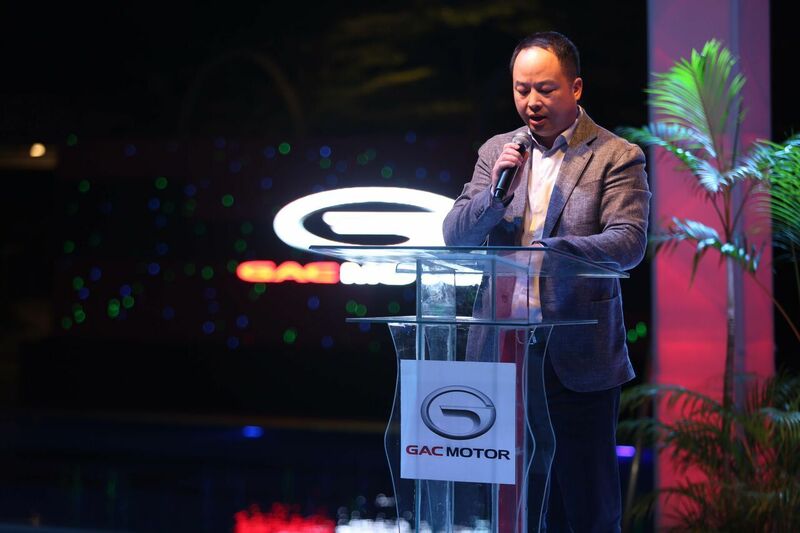 In the coming year, GAC Motor has plans to increase to one million sales. Fun Facts About Boxing Day!